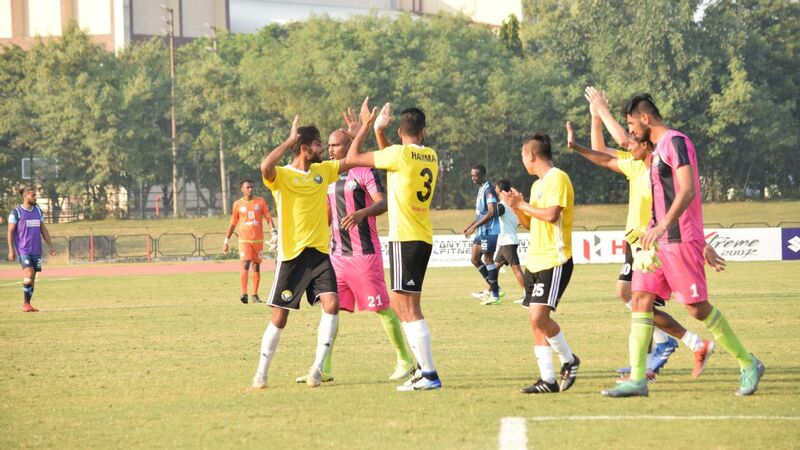 Real Kashmir were the winners the last time they played Minerva Punjab. 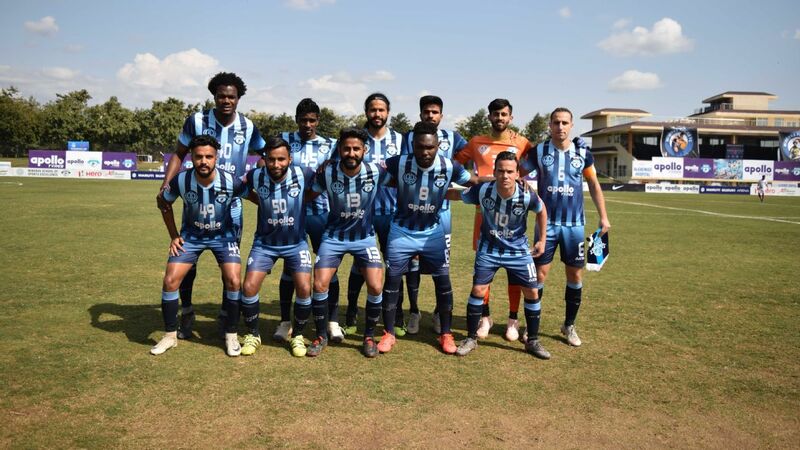 The All India Football Federation has ruled that defending champions Minerva Punjab FC -- who pulled out of their I-League clash against Real Kashmir in Srinagar citing security concerns -- will get a rematch, but the debutant side has decided to challenge the order. 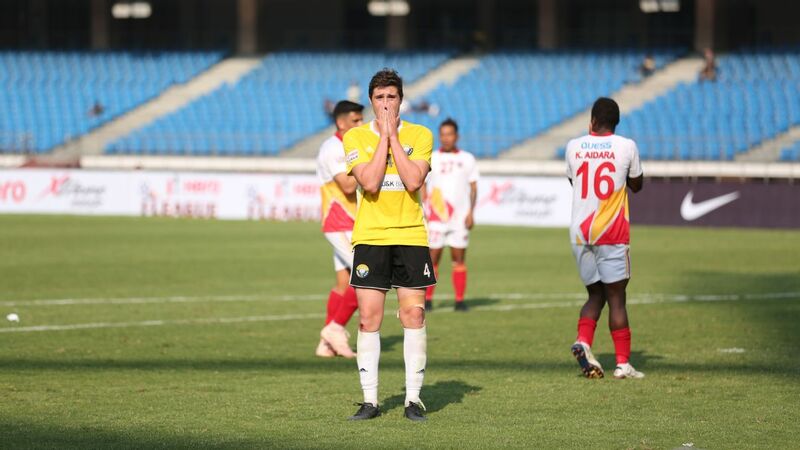 The February 18 game did not take place after Minerva refused to travel to Srinagar, insisting that their foreign players had been advised against it by their respective embassies in the aftermath of the Pulwama terror attack. 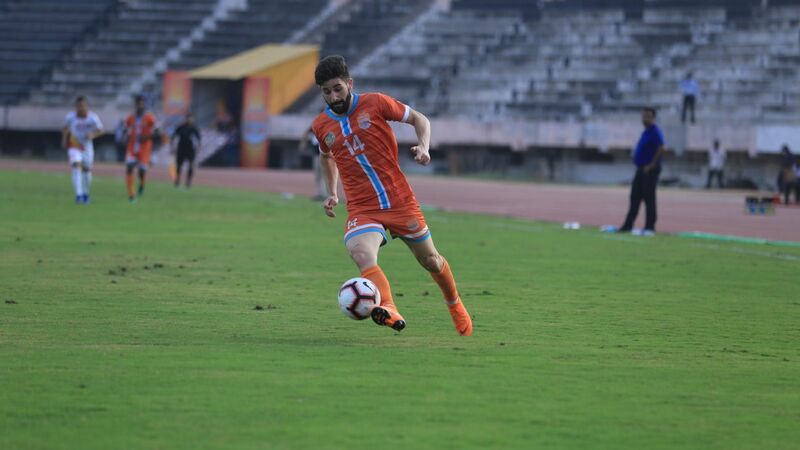 "With the current situation in Kashmir not conducive to conduct a match, and keeping in mind the current extraordinary situation as well as the desire of teams to play football on the field, the match stands rescheduled to be held after March 6, 2019, at a time and location feasible for AIFF, and the participating teams," the AIFF said in a statement on Monday. It is learnt that the match could be held in Delhi on March 12. 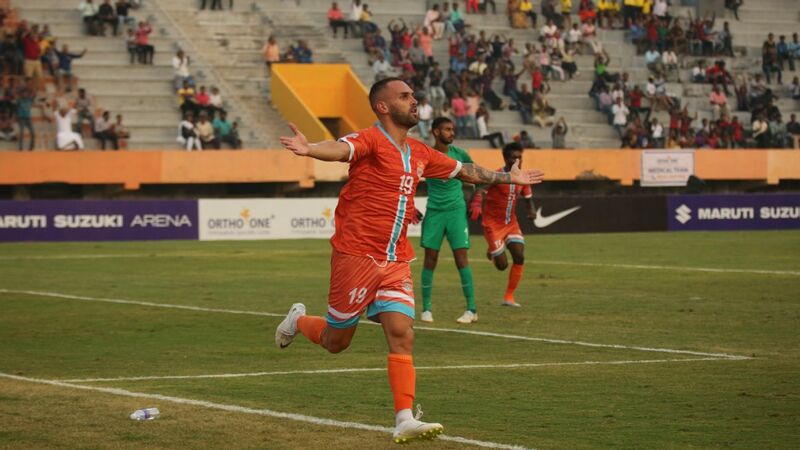 But Real Kashmir officials said the club is likely to file an appeal against the decision, which they said is against FIFA norms. 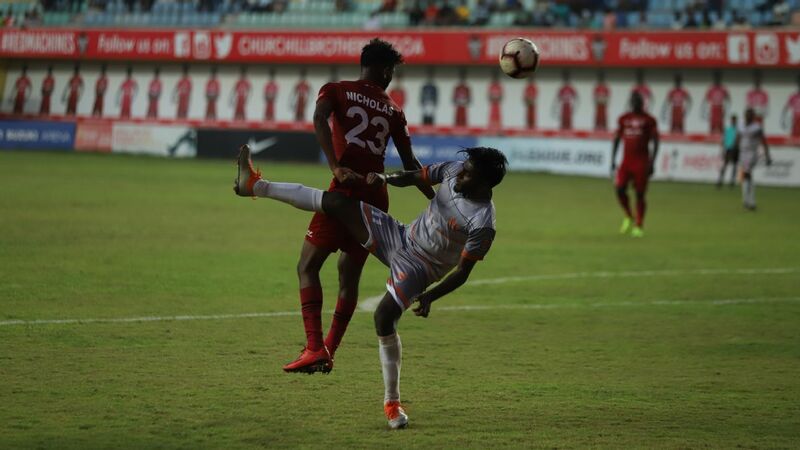 Minerva, on the other hand, maintained that the AIFF failed to give written security assurances that were sought by the club after the Pulwama terror attack. 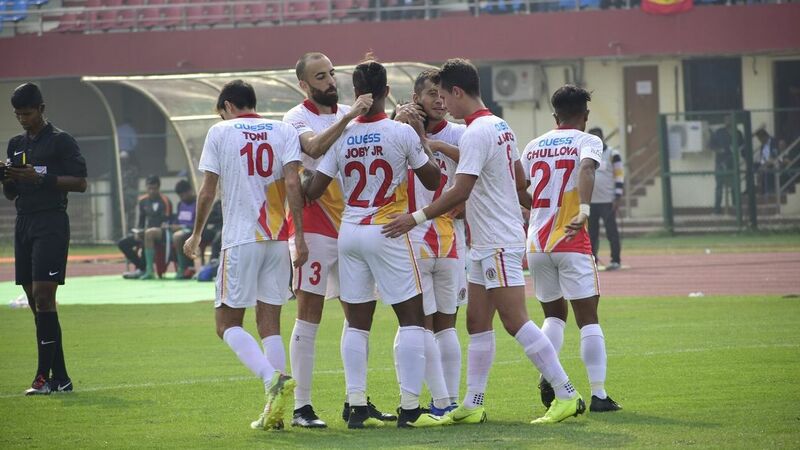 "Minerva had always maintained their stance that security was the main concern regarding the team's decision to not travel to Srinagar for the match against Real Kashmir," club owner Ranjit Bajaj said in a statement. "The club's stance has now been vindicated by the committee's decision." 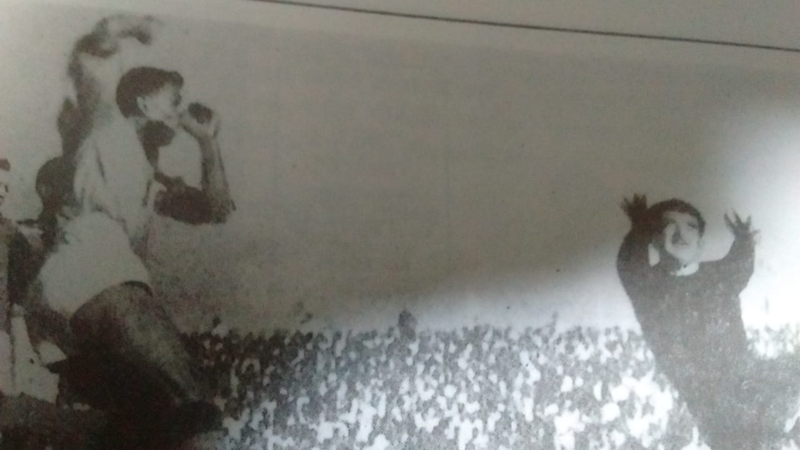 Real Kashmir had said that the situation in Srinagar on match day was "safe and was under control" and security was in place. 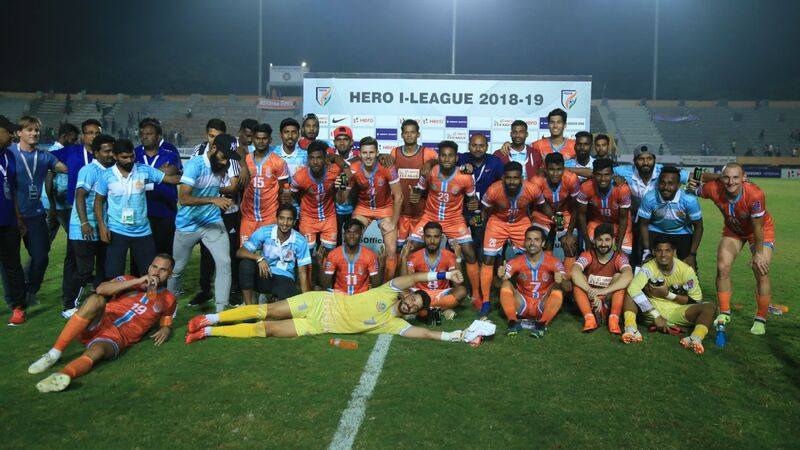 However, while referring the matter to the AIFF Emergency Committee, the I-League Committee said there was "nothing in writing which may demonstrate that they [Real Kashmir and the AIFF] have given any undertaking or assurance for the safety of the players and the match officials, as requested by Minerva." 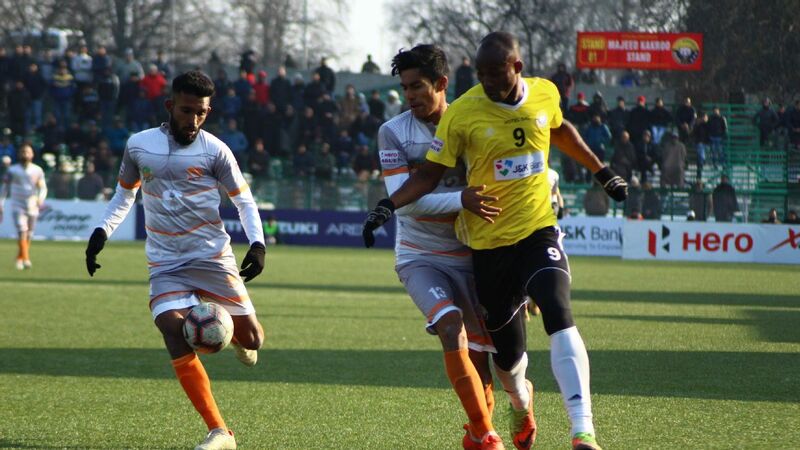 On Monday, I-League Committee CEO Sunando Dhar said the AIFF will wait for a reply from Real Kashmir before deciding on the date and venue of the rematch. Asked if there was still a chance of the match being held in Srinagar, Dhar said, "Let us wait for what Real Kashmir wants in their reply." 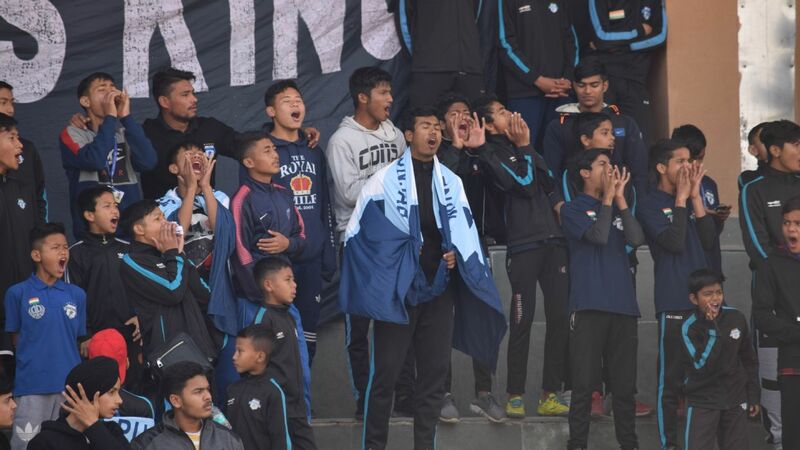 Real Kashmir had turned up for the game last month, saying that all the security arrangements were in place and they be awarded the three points after Minerva's no-show. Minerva went on to argue that their pullout could not be considered a forfeiture since it was on security grounds. 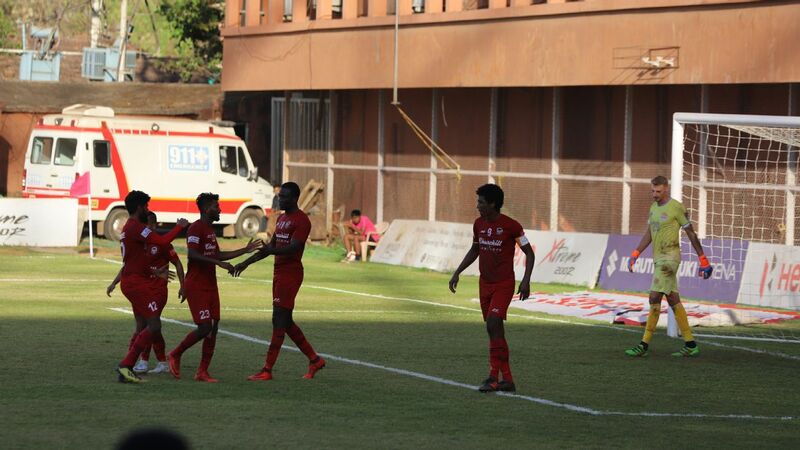 The club refused to forego the three points, taking the matter to the Delhi High Court. 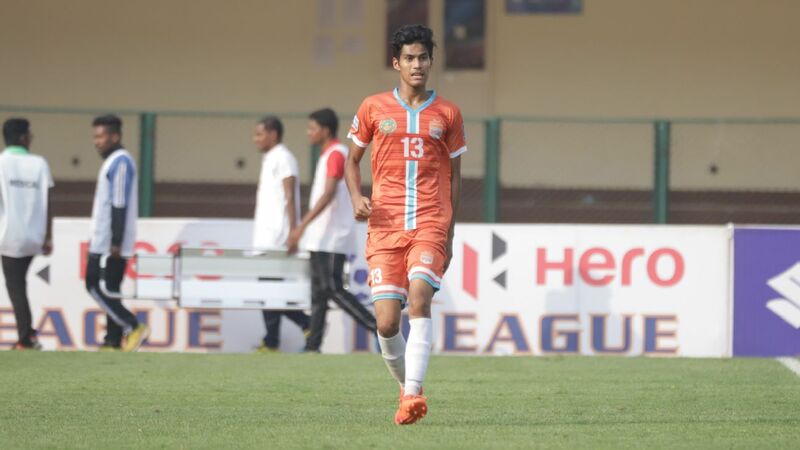 The court asked Minerva to go back to the AIFF I-League Committee for a resolution. Both the clubs are already out of title contention.